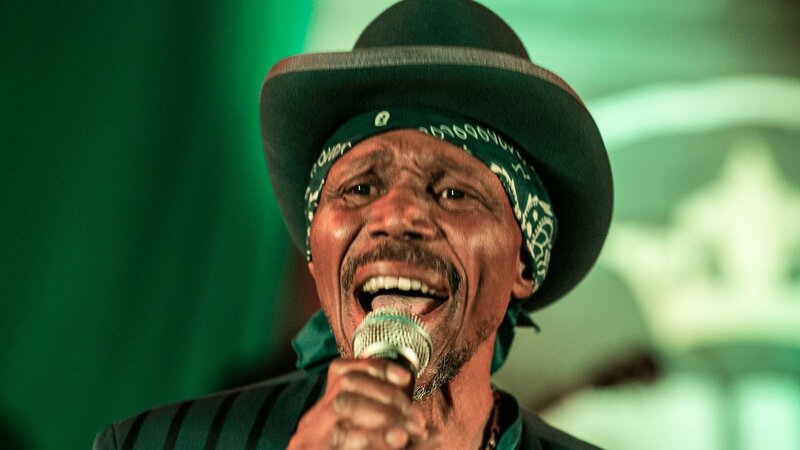 One of reggae’s early performers, Errol Dunkley bridged the roots music of Jamaica, in the 1960s, and London’s Brit-reggae scene of the ‘70s. 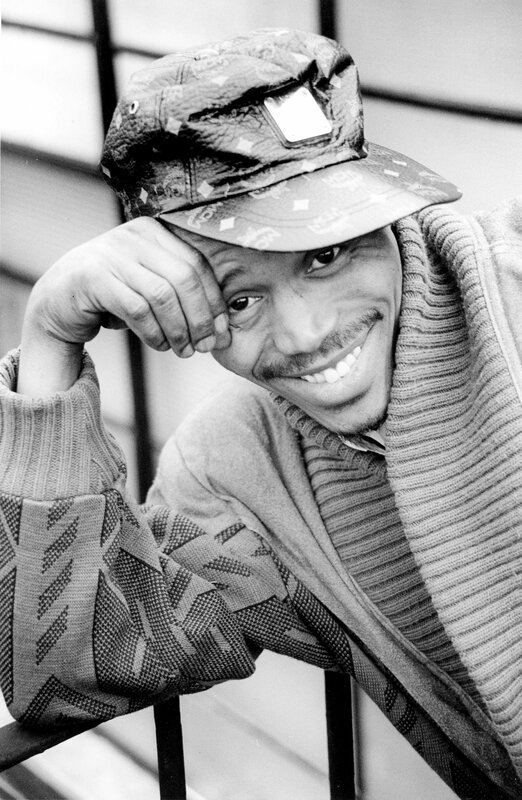 His biggest hit, a remake of John Holt‘s “OK Fred”, which barely missed the UK top ten in 1978, was re-recorded, as a duet with Queen Sister *N*, in 1996. Eleven years old when he made his recording debut, Dunkley went on to work with many of Jamaica’s greatest producers. His debut 1964 recording, “My Queen”, was produced by Prince Buster, while Joe Gibbs oversaw the recording of his first hit, “You’re Gonna Need Me”, in 1967. Although he recorded several tunes for Clement “Coxsone” Dodd‘s Studio One and Bunny Lee, none became a hit. He fared much better with “Three In One”, produced by Rupie Edwards, in 1969, and dancehall anthem, “Black Cinderella”, produced by Jimmy Rodway, in 1972. His first album, Presenting Errol Dunkley, followed shortly afterwards. Although he founded the African Museum label with Gregory Isaacs and scored the imprint’s first hit single, “Movie Star”, based on Delroy Wilson‘s “I Don’t Know Why”, in the early-1970s, Dunkley left the label and moved to London, in 1973. Signing with the Shelley Recording Company, Dunkley recorded his second album, Sit And Cry in a London studio. Dunkley continued to build a following in the United Kingdom and Europe. His first British hit, “A Little Way Different”, released in 1974, was followed by such UK releases as “Betcha By Golly Wow”, “Happiness Forget” and “OK Fred. Dunkley’s debut album was reissued, as Darling Ooh, in 1991. After maintaining a low profile, as a recording artist, in the 1980s, Dunkley released Continually in 2000 and Please Stop Your Lying in 2001. Dunkley continues to perform for appreciative audiences worldwide.